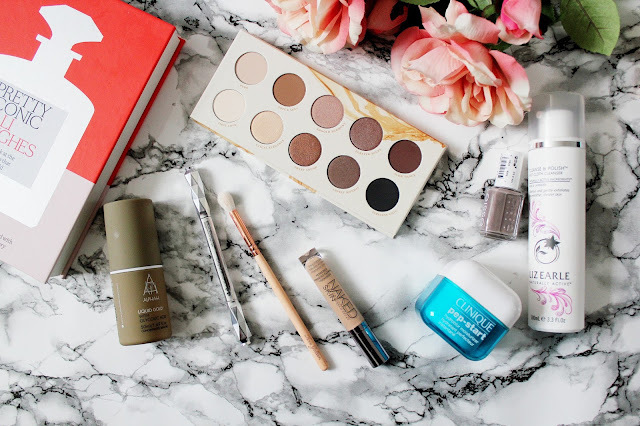 January has been a month full of make-up favourites as this month I’ve really been experimenting with my make-up looks and the products I’ve been using. 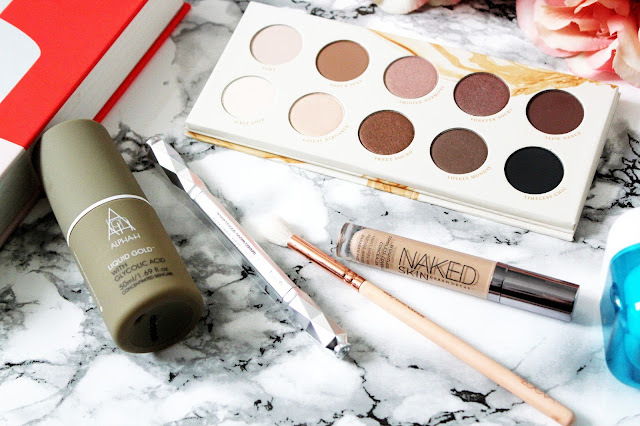 Some of my favourites are old favourites but some are new and they are products I’d 100% recommend trying out. 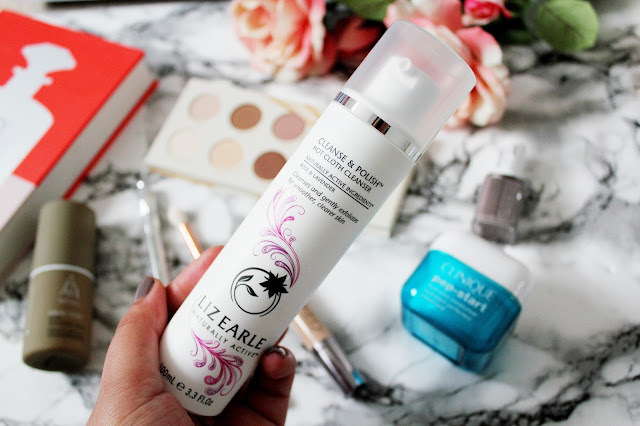 I’ve been a fan of the Liz Earle Cleanse and Polish for about two years now and I absolutely love using it. I’ve probably gone through about 4 or 5 bottles of this and what I love about it is that it’s so easy to use and gentle on my skin. When the last bottle I had ran out, I used my Boots points to repurchase and this time I went for the rose and lavender scent. When it comes to nail polish, I go through phases with what I like to use on my nails. 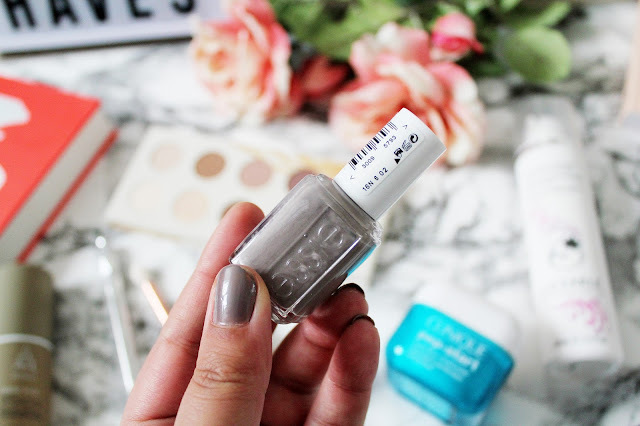 I sometimes love glittery polishes, sometimes go for mattes and gel shine polishes but at the moment I love neutral shades. This Essie polish in ChinChilly has been on my nails all month and I’ve been obsessed with it. I love how this shade looks on my nails and how it’s a purple/grey shade. This is possibly the best concealer I’ve ever tried and I absolutely adore it. About a year ago (or probably longer now) I wrote a post about how much I love this concealer and you can check it out here. 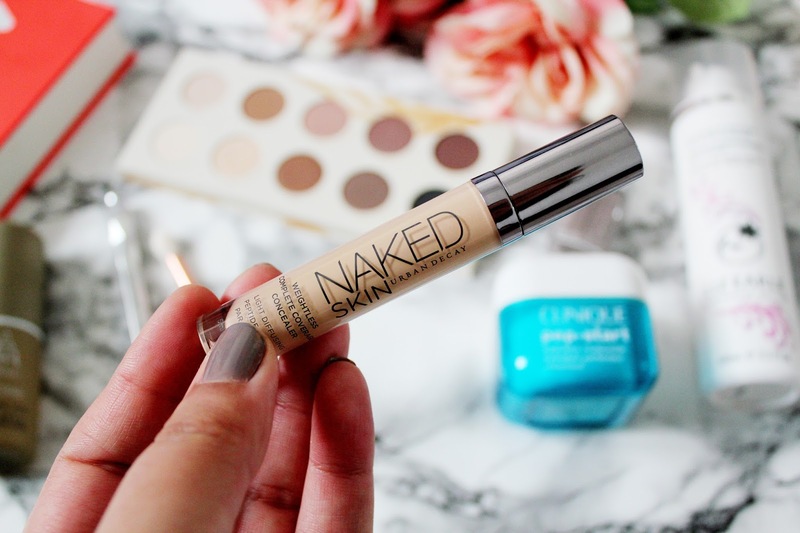 This is my third concealer from Urban Decay and I use this until their really is NO product left inside. 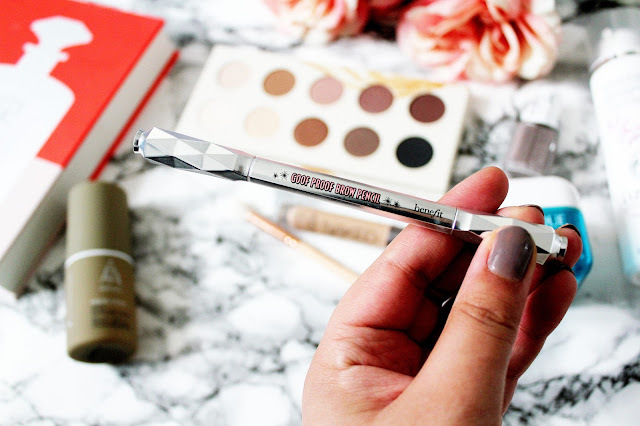 I used to think that brow pencils really weren’t worth the money. 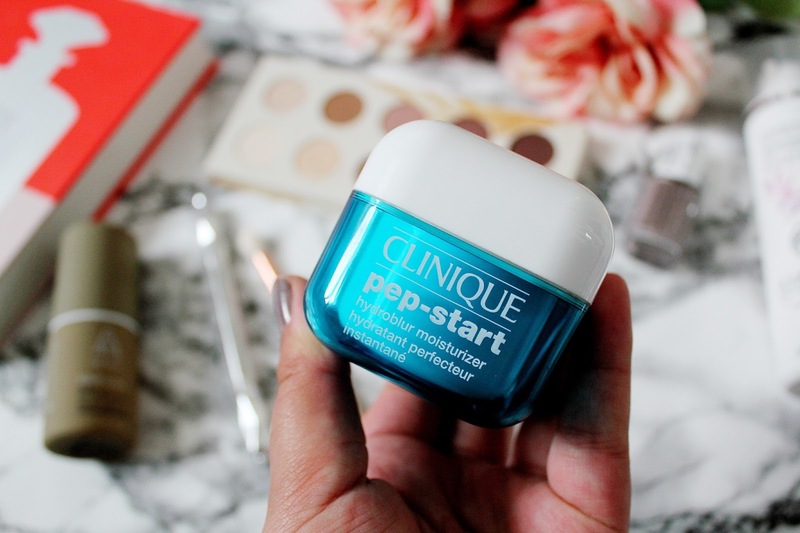 As much as I love spending time getting my brows done, I am always reluctant to investing in products. However, nothing has worked better then this pencil from Benefit. I probably don’t need to mention this again as I have mentioned this in my 2016 favourites here. 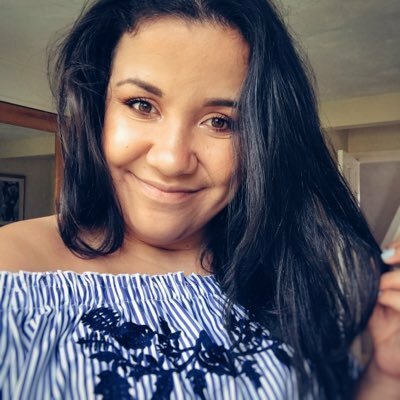 This month I’ve become more and more obsessed with all things Zoeva and it’s a brand I’ve loved every single product I’ve tried. Seems as my Zoeva Cocoa Blend Palette was becoming a bit overused I decided to try something new so I opted for the Naturally Yours Palette. 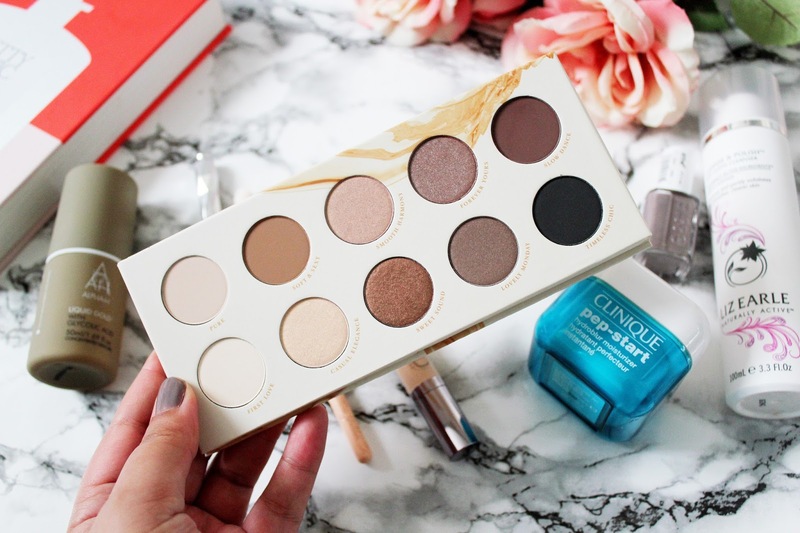 I absolutely love these shades and this palette is perfect for creating day time and evening looks. The MAC 217 has always been very much out of budget for me as who would want to spend that much money on one brush? But I’ve always wanted to try the 217 regardless. I remember about a year and a half ago I purchased the Bon Voyage Set with a voucher and this brush came inside and it’s one of the only brushes I use to create eye looks. So I thought it was about time to add another to my collection. 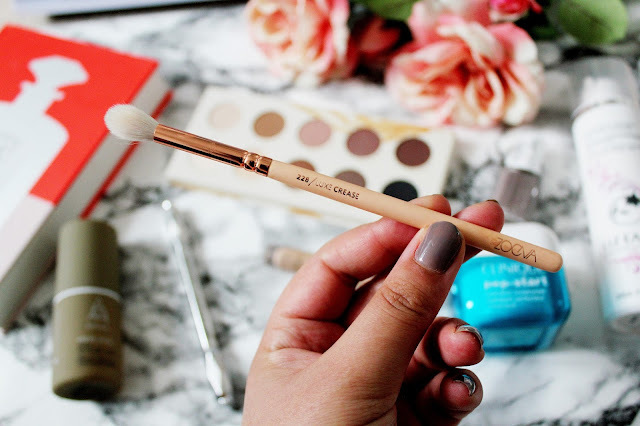 This 228 brush has been dubbed the perfect dupe for the MAC 217. What I love about this moisturiser is that it’s a great multi-use product. 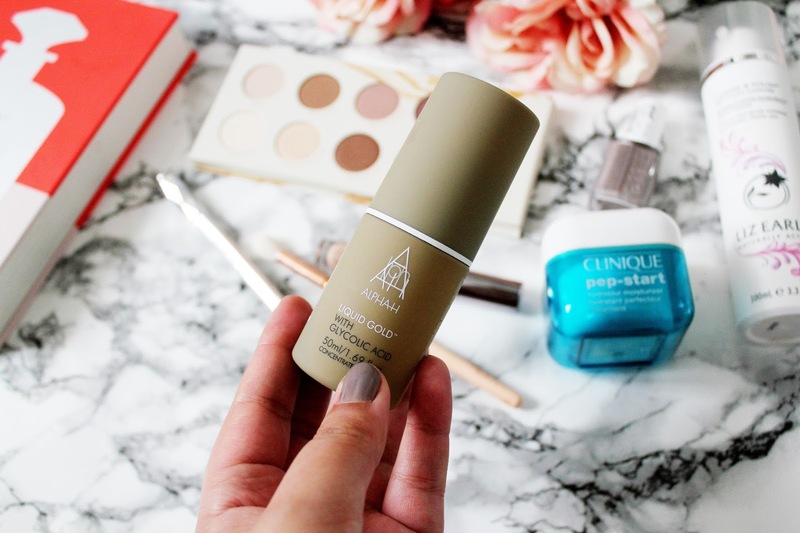 This moisturiser can be used in 3 ways, for all day hydration, primer for a foundation or throughout the day over make-up as needed. I love using this and it’s great for my normal/combination skin. I’ve never really heard of the brand Alpha H before but when I have it’s all been about the liquid gold. This is a highly effective resurfacing and firming lotion for your skin and is designed specifically for the treatment and reduction of minor skin complaints. I use this probably 2 or 3 times a week and I notice a real difference on my skin. I use this with a cotton pad and apply this to my face, neck and décolletage. 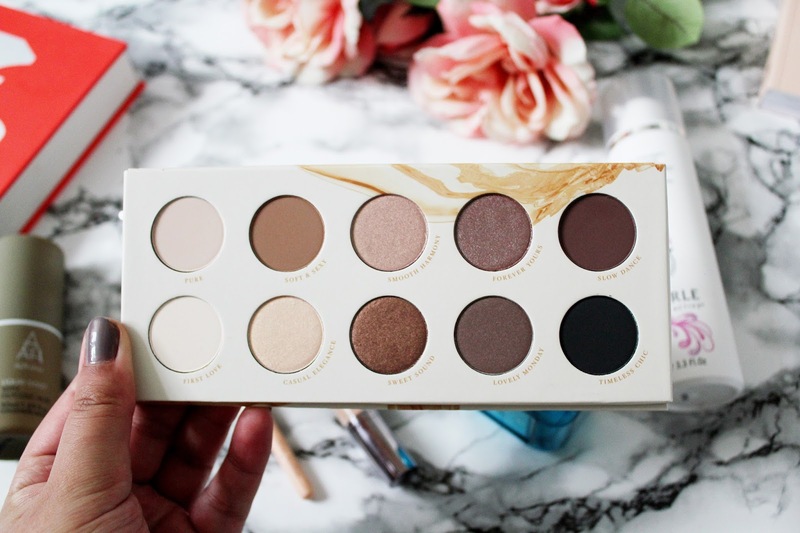 The Zoeva Palette looks incredible.. need to check it out :) Thank you! I am so intrigued with the liquid gold? I'm forever looking at what's great for the skin! The Packaging says it all for me. I might have to give it a try. Thanks for sharing!